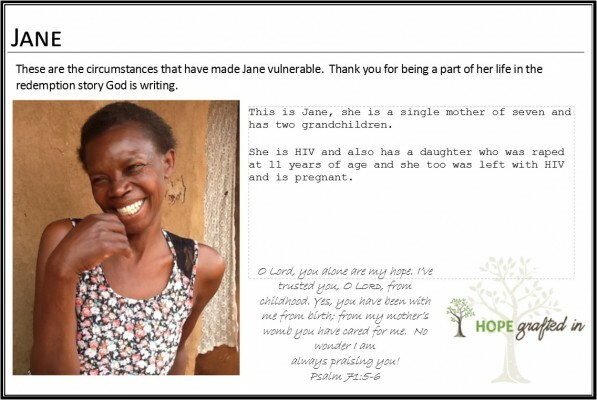 Sponsor Jane for $50 monthly or give a one time donation to Empower Women here! Each of the women in our Empower Women program share their personal stories and information only as they desire. They will receive our advocacy whether they share the details of their vulnerability publicly or choose to remain silent. We NEVER want to disrespect their humanity in an effort to advocate for their financial aid.